Don’t expect them to drop any time soon, but you can go ahead and get your first look at the Under Armour Curry 3 Low. 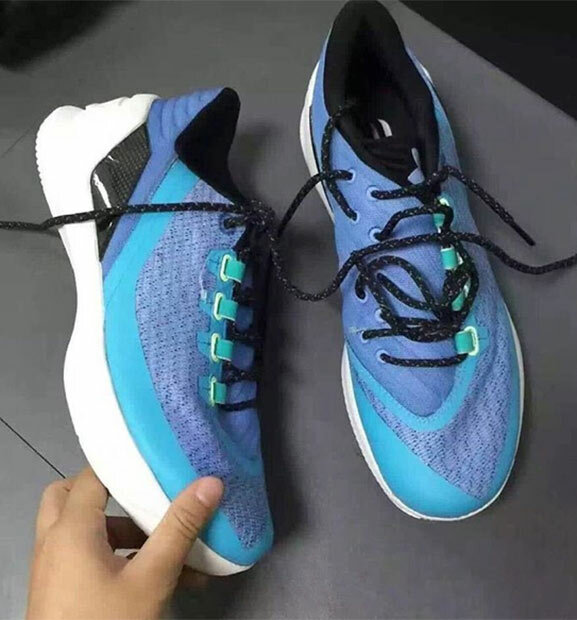 As you can see, the low-top Curry 3 will also utilize the same tooling as its standard mid-top counterpart, while the upper also retains the same mesh construction and lacing system. In other words, not much has been changed from the mid, but they will offer a slightly different look and feel. 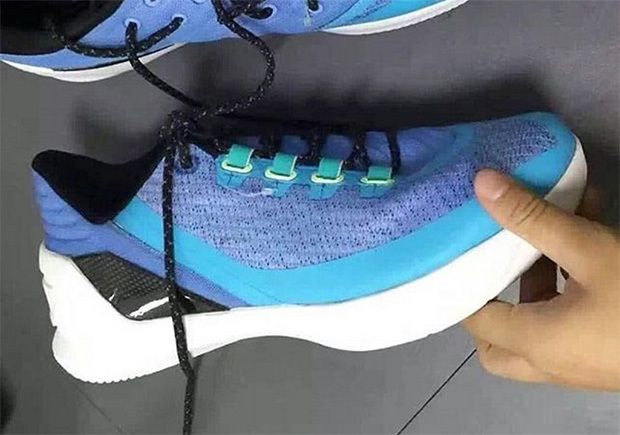 Preview the Curry 3 Low here and stay tuned for release details here at Sneaker News.